Sinclair plan is the true first time or downsize home we offer. 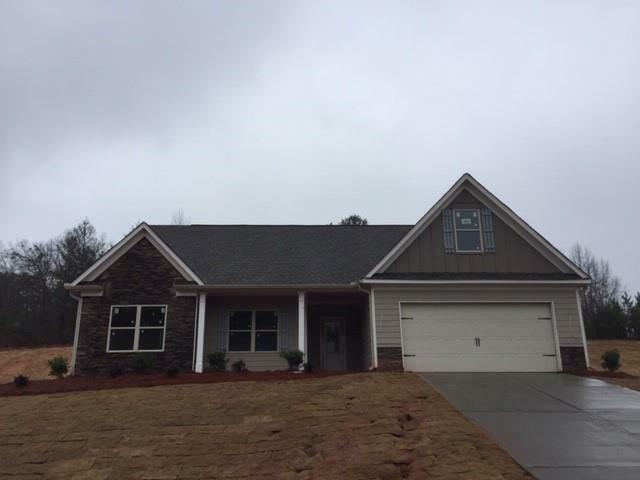 This 3 bedroom/2 bath ranch plan comes standard with a corner covered back patio. Enter from the 2 car garage into the laundry room and into the kitchen. Eat in area off kitchen, counter bar area overlooks in to the dining room. 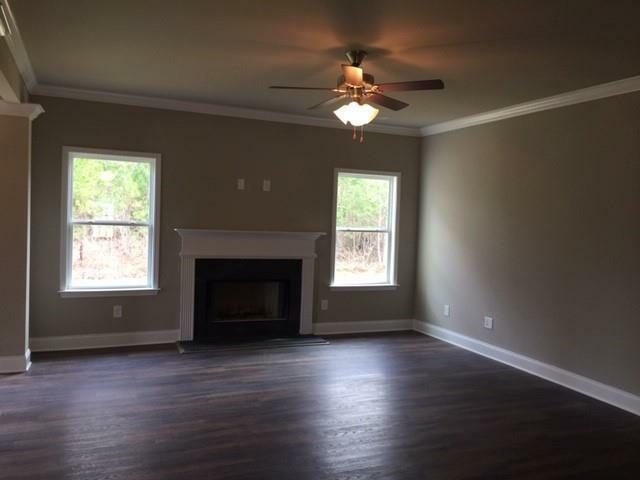 Family room has wood burning fireplace. 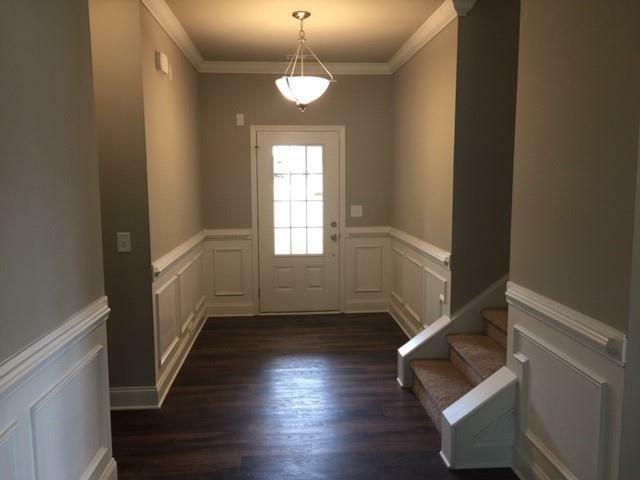 Master with walk in closet, dbl vanity cabinets,garden tub W/I shower. Bedrooms 2 & 3 up front shares a full bath. 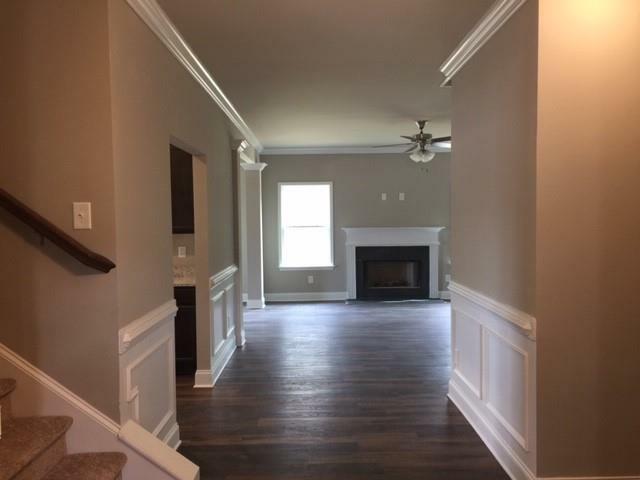 This inventory home has also been built with upstairs bonus room . Sit out back on the covered porch on this flat slab lot home.